There Is No Future Without the Past – Most fans connect Walther with world famous police pistols. Our heritage is based on quality, craftsmanship, innovation and German engineering. These are hallmarks carried on today, enhanced with modern technology and the most advanced manufacturing processes. Over a century of innovation and success builds a great framework for the future. German Engineering Begins with People – The dedication and pride of Walther employees can be seen on their faces. Each certified technician that touches a Walther pistol or tactical rimfire replica has completed a three-year apprenticeship. Walther’s workforce is still made up of German craftsmen who pride themselves on continuing the tradition of innovation and excellence. At Walther, our sense of ownership and pride runs deep. Quality and Innovation – Iconic firearms are the norm and not the exception at Walther. From the P1 to the PPK, P38, PPQ and now the CCP, Walther is a leader in firearms that last a lifetime. This comes from meticulous planning, streamlined processes and the highest quality control. 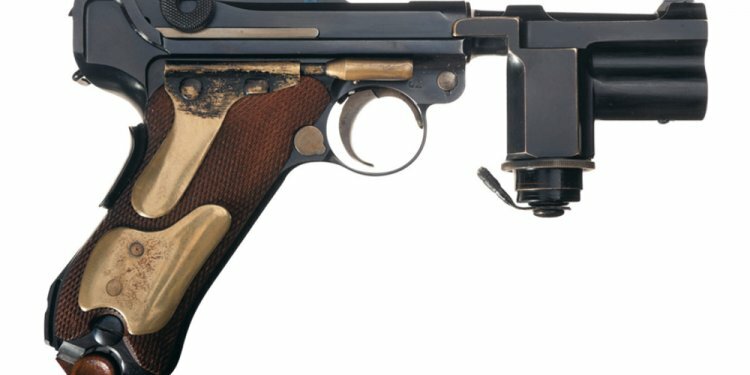 Walther combines old world German engineering and craftsmanship with modern techniques and state-of-the-art technology. Our rigid quality control process is thoroughly overseen by human eyes and is tooled with precision equipment that rivals any top manufacturing facility.